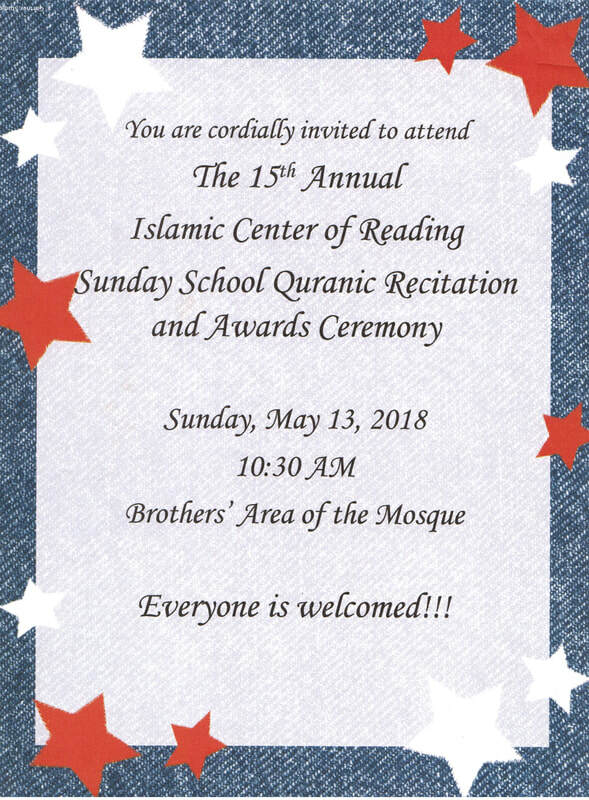 The Islamic Center of Reading PA would like to inform our students and parents that SundaySchool registration will be Sunday, September 9th from 11:00 AM to 1:00 PM in the schoolhouse. Please arrive on time as classes will fill up quickly. Children do not need to attend. Sunday School will begin Sunday, September 23rd from 10:00 AM in the schoolhouse. This will be the first day for students. May Allah (SWT) keep us on the right path, and accept our Audhia and prayers. Ameen. You are cordially invited to observe “World Hijab Day”. 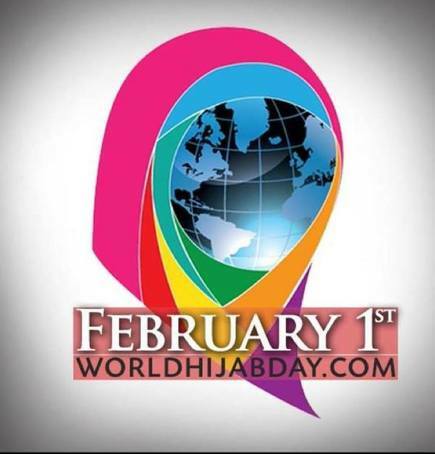 World Hijab Day (WHD) is an annual event in its sixth year. On Feb 1st of every year, WHD asks global citizens of all faiths to observe Hijab for a day in solidarity with Muslim women worldwide. The Islamic Center of Reading will be open from 6:00 -7:30 PM on Thursday, February 1, 2018 for this purpose. Please join the Muslim women of the community for information and fellowship. You will even have the opportunity to try on a hijab. Light refreshments will be served. At 11 years of age Shaykh Anwar and his family migrated to the Holy City of Medina, Saudi Arabia in order to study The Holy Qur’an, the Arabic Language and Islam. During his 15-year stay there, he exceeded all the expectations of his family and community. By the age of 15 years he had memorized the entire Qur’an under the tutelage of Shaykh Muhammad Khalil Al-Rahman, owner of the Khalil Al-Rahman Qur’an Schools. Though documented to be the first African American Hafiz and lauded as a gifted Qari at such an early age, that achievement only served to herald his later accomplishments in the academic arena. He was bestowed the title of Sheikh by the Islamic University of Medina’s Department of Arabic Language/ Arabic Literature from which he graduated third in his class with honors. In addition to his academic studies in language and his traditional studies in Qur’an, he completed his post graduate classical training holding Ijazat in Aqida, Hadith, Tafsir and Fiqh from some of the most prominent Islamic Scholars of our times, and being joined to the isnadof Shaykh Muhammad Al-Yaqubi of Syria. Every October, the Islamic Center of Reading and the Immanuel United Church of Christ of Shillington partner with the City Thrift Shop and Queen City Family Restaurant to distribute food, clothing and other items to those in need. Participants walk down Lancaster Avenue from the Church to Queen City where volunteers distribute the items. There is also face painting and games for children. The event at the restaurant begins at 2:00pm. 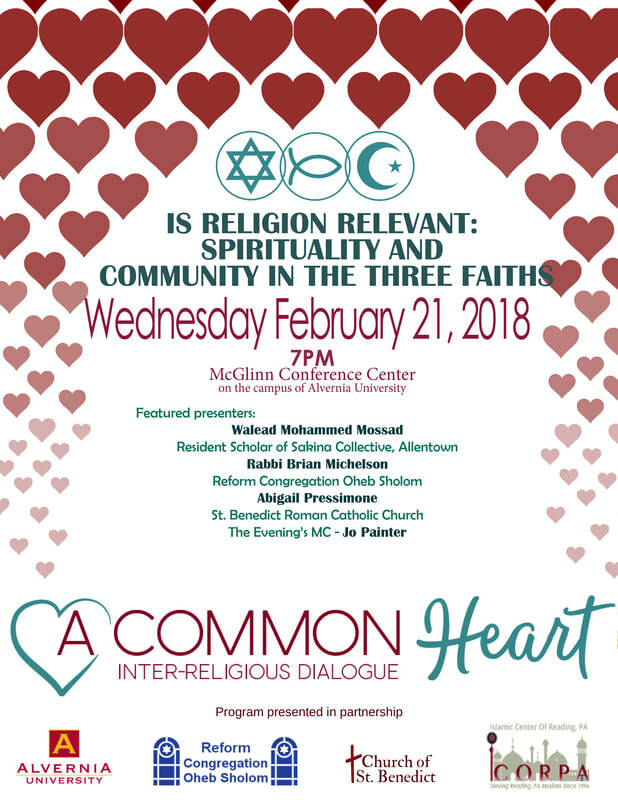 Jews, Muslims and Christians gather one evening in February to affirm and learn more about one another's faiths and religious traditions. 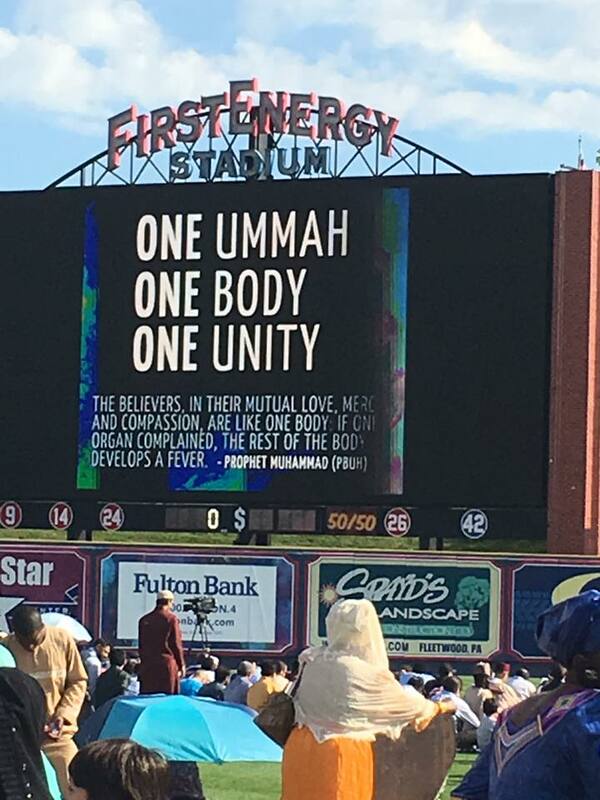 The diverse group of more than 200 students, activists, clergy, congregants and other community members gather and listen to a representative of each faith outline core beliefs and values and answer questions pertaining to his religion.